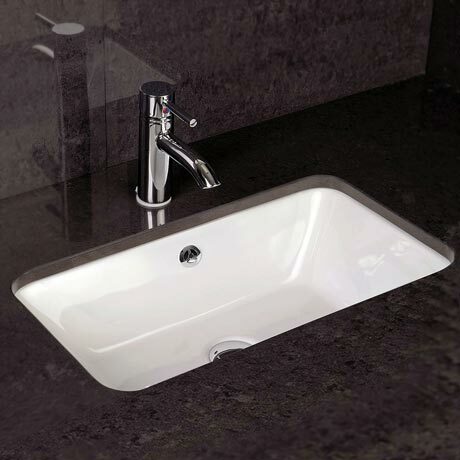 The Chameleon basin from RAK Ceramics is so named because of its ability to blend into any style of bathroom. 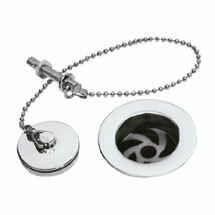 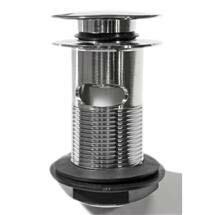 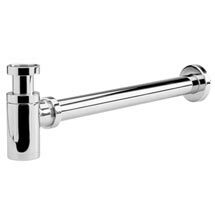 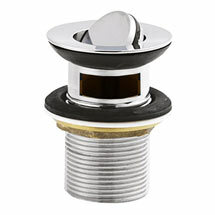 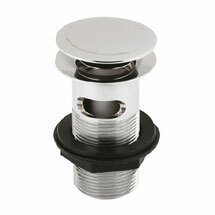 This high quality product can be installed in a variety of positions, under counter, counter top or as an Inset basin. 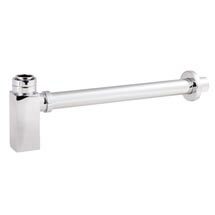 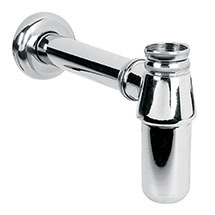 This listing is for the Under Counter Basin. 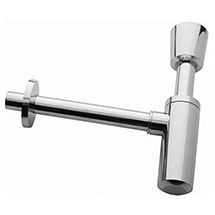 Any Taps, wastes or accessories pictured are sold separately.